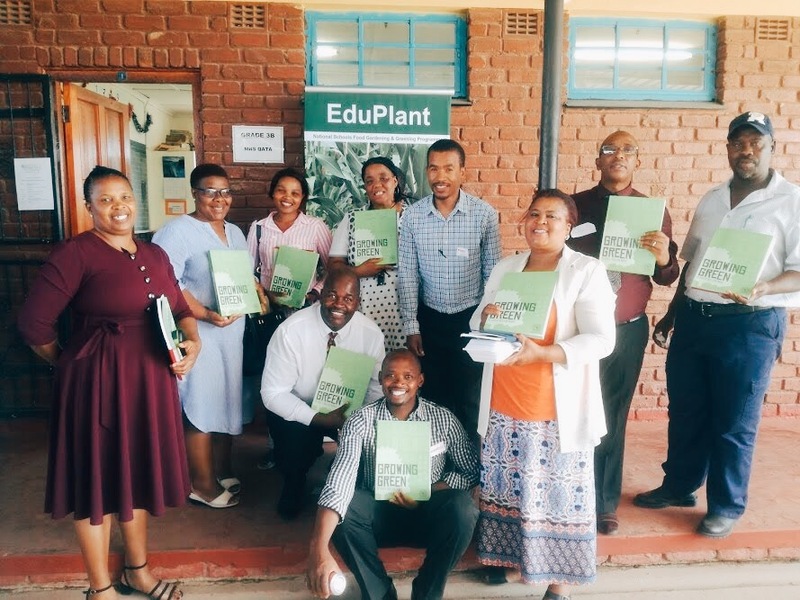 The EduPlant Programme has mentored school greening, environmental education, and social development since 1995. 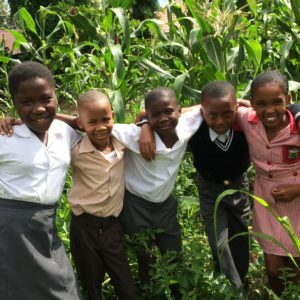 A new cycle of support kicks off every alternate year and the latest two-year cycle, which will run over the course of 2019-2020, has just started. 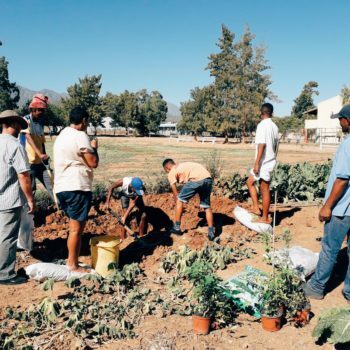 It aims to guide and inspire schools across the country — existing or new to the programme — to create fully-fledged, flourishing permaculture food gardens. 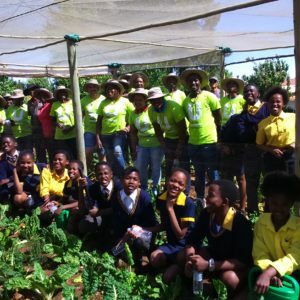 It is also a significant time as Food & Trees for Africa (FTFA) and The Woolworths Trust are celebrating a partnership of fifteen years. 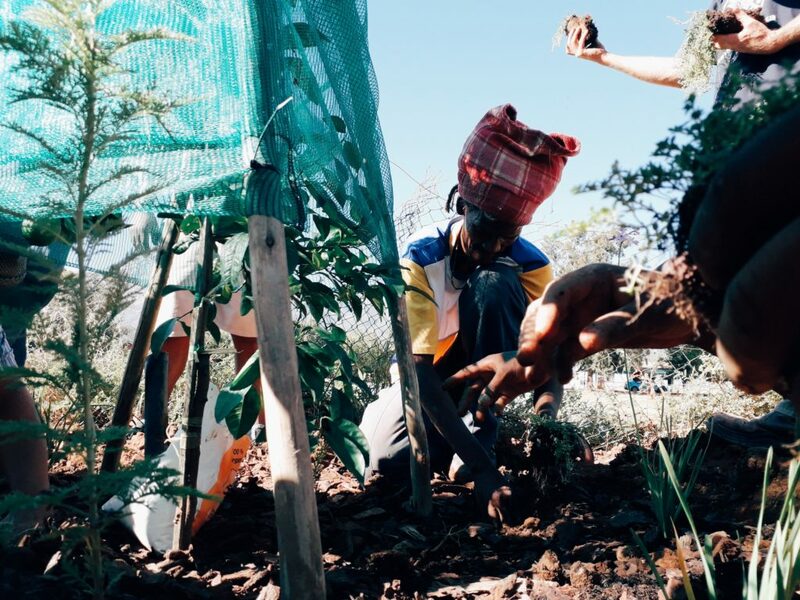 Together, a great deal of positive impact has been made over the years. 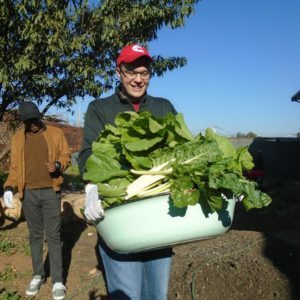 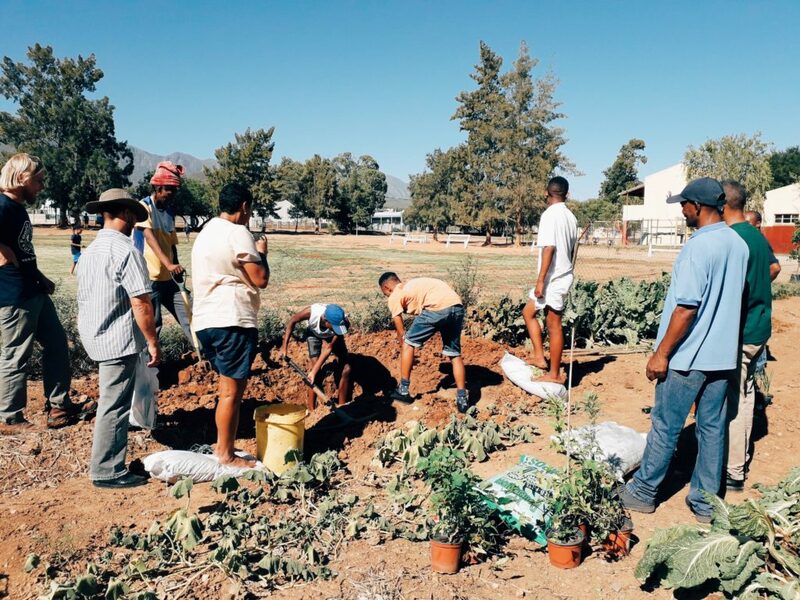 The educational one-day workshops provide schools with introductory permaculture techniques, methods, skills, and knowledge on how to start and maintain school food gardens. 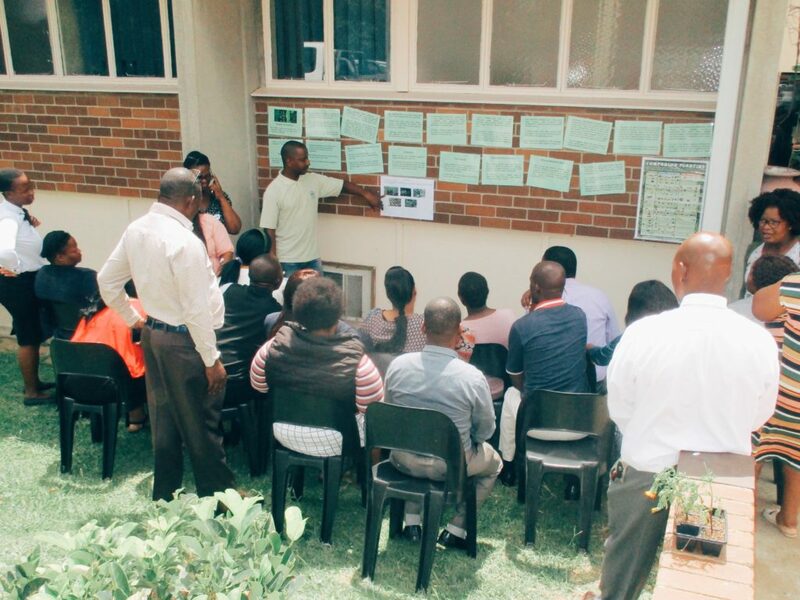 This is also where the FTFA Growing Green books, seeds, and application forms to enroll in the upcoming cluster workshops are handed out. 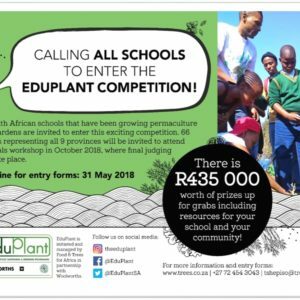 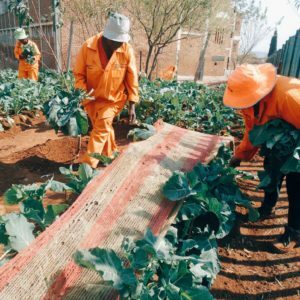 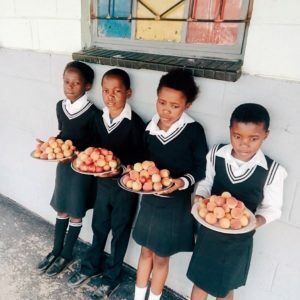 By supporting the improvement of school food gardens, The EduPlant Programme also supplements meals provided by the National School Nutrition Programme (NSNP) feeding scheme.